Kinetica, Inc. is an ISO 17025 certified testing and consulting laboratory whose quality program complies with the ISO 17025: 2005 Calibration System. 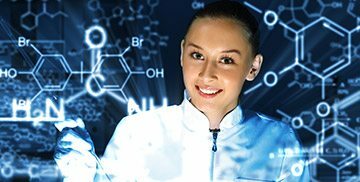 A variety of laboratory thermoanalytical services are provided to support process development, process safety, and research for clients in industry, government, and academia. Laboratory calorimetric applications include: heat of combustion, standard heat of formation, heat of vaporization, heat of solution, heat of mixing, specific heat capacity, explosives and pyrotechnic qualification, thermokinetic parameters for exothermic reactions, self-accelerating decomposition temperature (SADT) and self-accelerating polymerization temperature (SAPT). Consulting and litigation support services for thermochemistry, thermochemical kinetics, dangerous goods, thermal explosion hazards, and self-reactive chemicals.